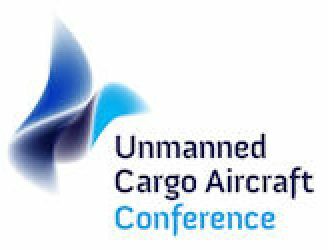 Want to be updated about developments around the Unmanned Cargo Aircraft Conference? 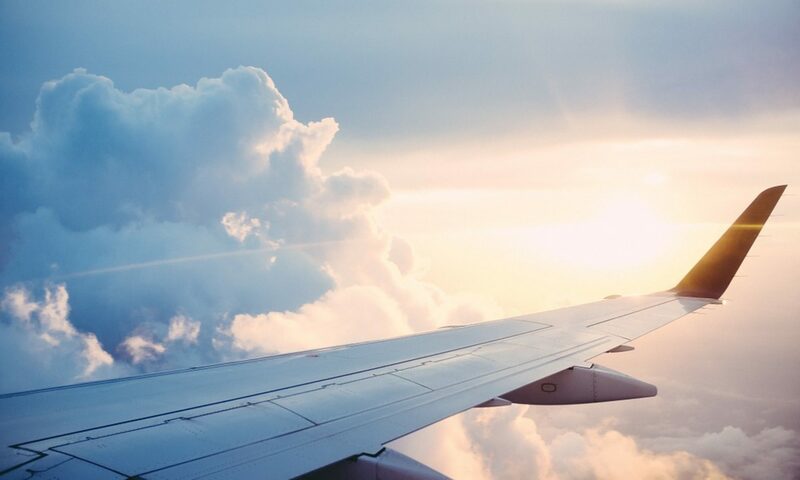 Sign up for our newsletter and be informed about new speakers, exhibitors and more, while receiving the latest news. Also follow @unmannedevent on Twitter.